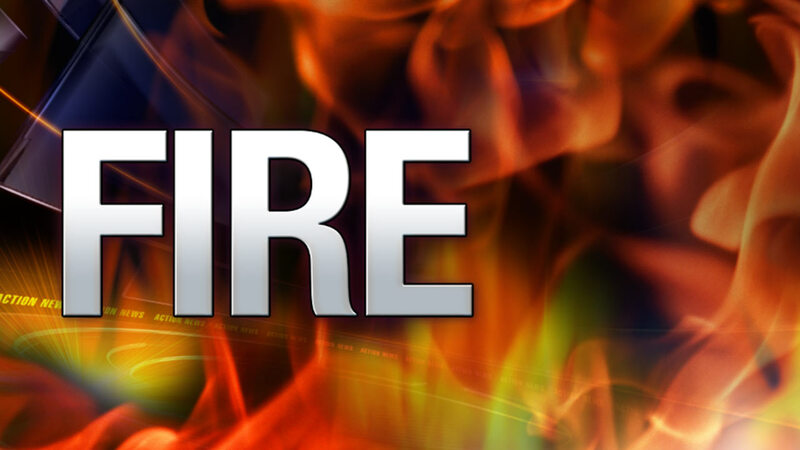 Brush fire erupts in Burlington County, N.J.
SHAMONG TWP., N.J. (WPVI) -- Firefighters are battling a large brush fire in Burlington County, New Jersey. It is happening in the area of Bards Bridge Road and Forked Neck Road in Shamong Twp. It began as a small brush fire around 10 a.m. Saturday. However, it has since grown from 25 acres to a much larger area, though the exact size is unknown. County officials say there are several fire companies on hand to protect nearby homes and businesses as the fire spreads into a nearby wooded area. Police in Evesham Township say residents may be able to smell the smoke from the fire, but are asking residents to refrain from calling 911 unless smoke or fire is seen.